According to market analysis firm IDC, Huawei had a solid 2017 with shipments totaling 11.4% of the European market in Q1 2017 and 13.5% in Q2. The first quarter in 2018 was 16.6%, and that's risen to a whopping 24.8% in the most recent quarter. That's 6.7 million phones shipped to Europe in April, May, and June. IDC says the P20 series is mainly responsible for the increase. 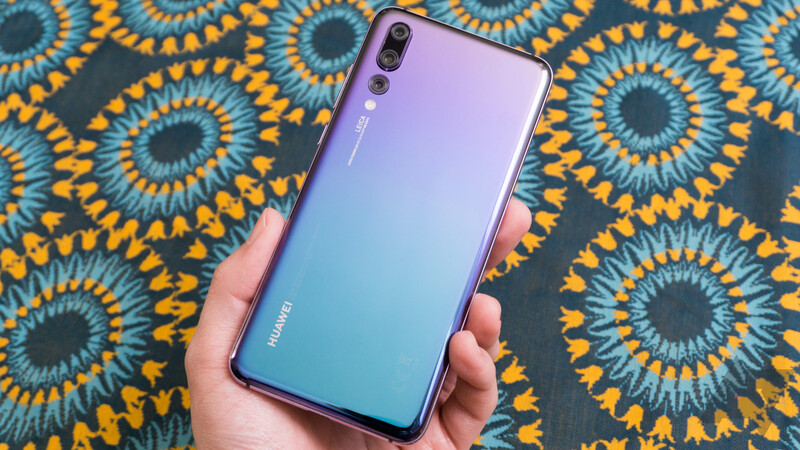 Much of Huawei's growth comes at the expense of Apple and Samsung. Both are down several points in the previous quarter, but Apple is expected to rebound this fall when the new iPhones launch. Samsung usually gets a bump in the second quarter from Galaxy S sales, but that didn't happen this year. If Huawei keeps up this pace, it could dethrone Samsung as the largest phone maker in Europe.